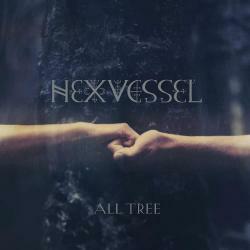 “All Tree” is HEXVESSEL’s fourth studio album, featuring their most mature material in the oral tradition of the old balladeers. 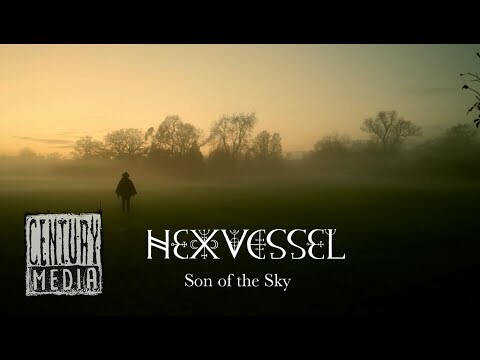 HEXVESSEL weave everyman stories that create a bond between the teller and the audience, bringing alive a sense of shared purpose and spiritual history. 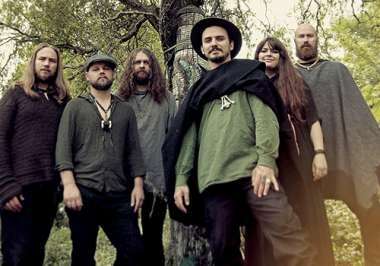 By drawing on older folk acts like Shirley Collins, Vashti Bunyan, later folk rock bands such as Steeleye Span, Fairport Convention and Lire la suite [...] King Crimson, to more recent artists such as Nick Cave and Coil, imbued with Karelian and Nordic folklore rhythms, HEXVESSEL have created a sound that is both ancient and modern. 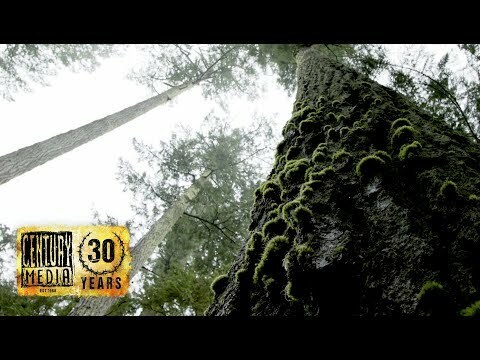 “All Tree” is about connection and roots, bringing the spirits of the past that we all share to a more mystical and fulfilling vision of the future.